Can you believe summer is already here?! I know in some places, it has already arrived. Here in Utah we have gotten a few teases of warm weather, but we have been enjoying some nice spring weather. 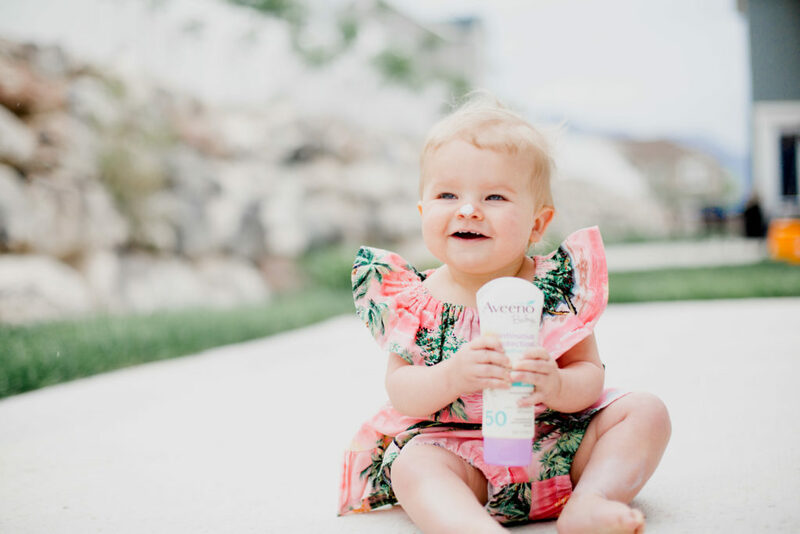 Being a mom of young kids, I am ultra aware of sun protectant, now more than I ever have been. I want to protect their sensitive skin, and I have realized that you can get a sunburn even in 70 degree weather! Picking a sunscreen was always stressful to me. There are so many choices, and they all claim to be the best, do the best job, most affordable, non-irritating…I could go on and on. You know what I am talking about. All I know is that my babies have sensitive skin and I try to use good products that don’t contain a bunch of junk on them.